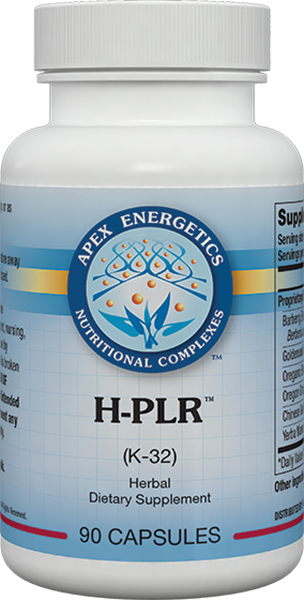 H-PLR™ is intended to support the immune system with a selection of powerful phytonutrient extracts. 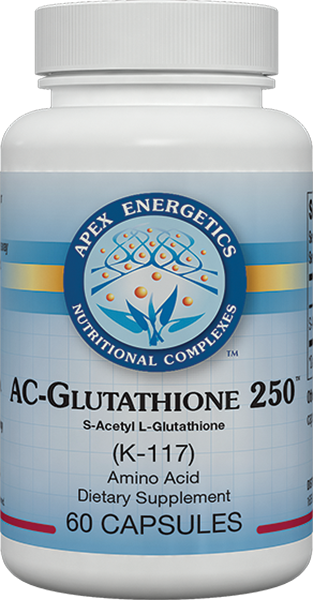 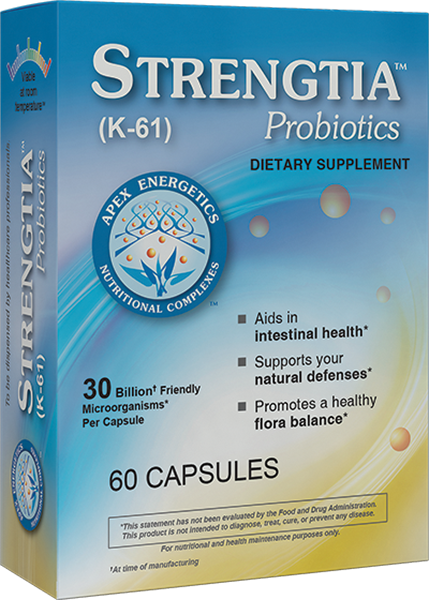 * It also incorporates compounds that are intended to support the gastrointestinal terrain and intestinal mucosal immunity. 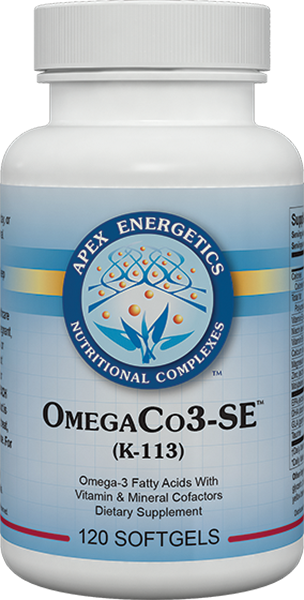 * Key ingredients include oregano, barberry, and goldenseal extracts.